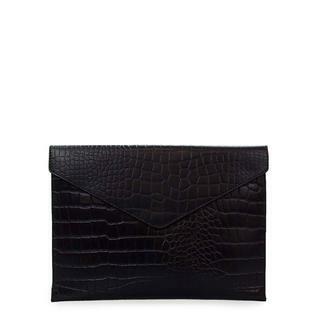 This padded sleeve is designed to perfectly hold a range of laptops and tablets, and documents as large as A4. Are you the proud owner of the 13-inch Macbook? Or are you blessed with the newest iPad Pro 12,9-inch? This sleeve will keep your masterpiece safe and secure. The laptop sleeve smoothly closes with two knob buttons and its open back pocket allows you to access your documents and papers with ease. 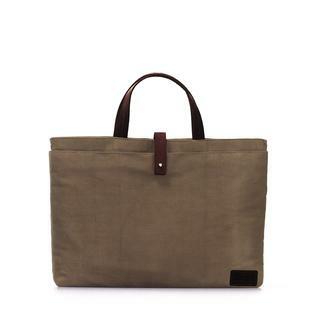 Will fit: This laptop sleeve will fit any 13" Macbook or any laptop up to 31,5 x 22 x 2 cm. Praktische mini portemonnee voor als je weinig wil meenemen. Stijlvol, chique en handgemaakt. Ella is groot genoeg voor al je dagelijkse benodigdheden. Sleazy Jane is the fashionista's bag. Wear Sleazy with her sassy chain or switch to the adjustable leather strap to transform your look. Stylish and functional, there's easy access to the main compartment through the back zipper. Sleazy is made from the highest quality hides (class AA) which are drum-dyed and dry-milled (DDDM) to give the leather it's indulgently butter-soft feel. This leather is simply one of the best on the market, and currently exclusive to O My Bag. Sleazy is a stunner, and our number-one best seller, season after season. A statement piece can often elevate an outfit from good to great. 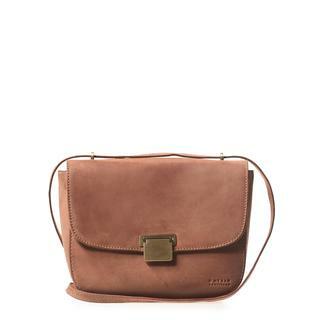 Our Beck&apos;s Bum Bag, with its vibrant orange strap, can instantly lift an understated look to a memorable fashion moment. Life's too short - make it a moment. 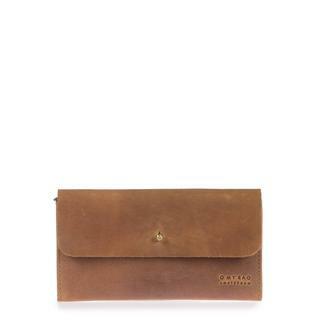 Wear our Beck&apos;s Bum Bag around your waist or throw it over our shoulder and across the chest. Beck has you covered from the festival to the club! 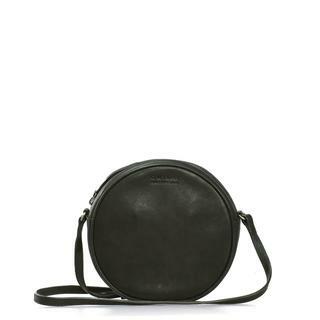 Beck&apos;s Bum Bag's is currently available in timeless Stromboli Black Leather. Repack is an innovative reusable packaging solution. No hassle, no waste: drop it in any mailbox around the world and it will find it's way back and be reused up to 30 times! After sending Repack back, you&apos;ll receive a 10% discount voucher, usable on a large list of brands and webshops (e.g. O My Bag, Filippa K, Afriek, Mud Jeans). Still curious about Repack? Click here. €3 under a total order amount of €295, FREE above. Klassieke, stylish en eigentijdse werk tas voor al uw benodigdheden. Stijlvol, klassiek maar toch stoer. 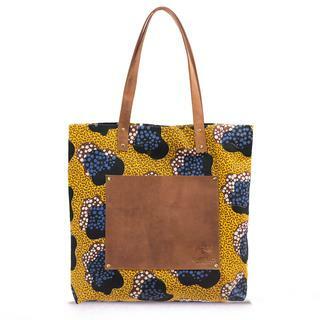 De Mila Shopper is de ideale tas voor werk. 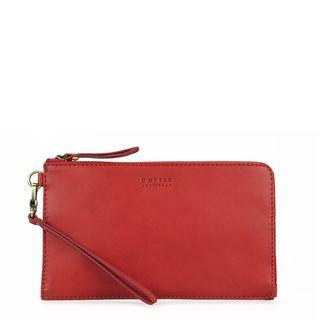 De Emily Eco-Classic Red is een perfecte tas om elke dag mee te nemen. Je kan al je spullen goed organizen door de verschillende vakken in de tas. Chique, klassiek en stijlvol. De Emily is een praktische schoudertas voor dagelijks gebruik of voor avondje uit. Uniek, stijlvol en stoer. De Audrey Mini is de perfecte tas voor een dagje weg of een avondje uit.